The need to get control on image and screens it’s always in human’s mind. Yesterdays announcement of Apples iPad had a lot of disappointed people amongst the viewers and the followers of the event. 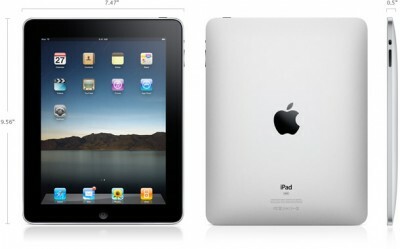 Today there are announcements from software developer companies that they will develop DS software for the iPAD. If you ask me I would bet my money on projects like e-newspaper, which, in my book, are by default digital signage oriented. You have people watching infos (news etc.) and in a changing e-newspaper environment so advertising will benefit the most, together with the new form of newspaper. Did you liked projections like Urbanscreen or Sweatshoppe. Now, and only for iphone users, projections to buildings, though a lot simpler than the above mentioned, are possible. 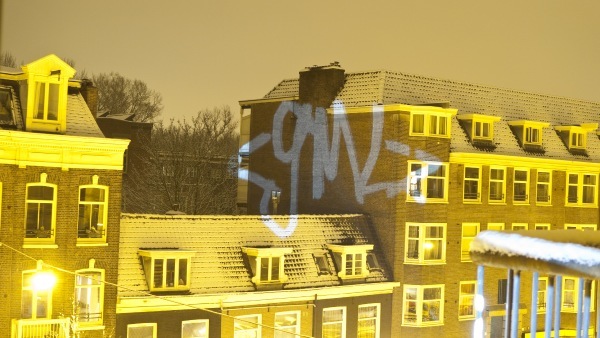 I would say that there are more e-graffiti than building projections. The instructions are on F.A.T. website the application for your iphone is here and you have to buy the hardware, cables, projector in order to start projecting as the video demonstrates. So start tagging your home town buildings without being arrested. A new concept regarding Visual identification through rfid, by using oled screen, was introduced by Samsung. A standard ID card but when you pass it within range of an ISO 14443 RFID card reader, the OLED display, that is incorporated to the id card, springs to life, summoning a 360 degree close-up of the card holder’s head. I’m not sure that just your head is enough to strengthen the security of a place.